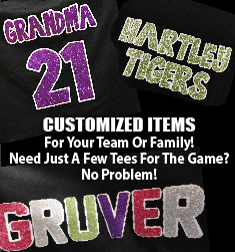 "You helped me with the softball jerseys and they were awesome! 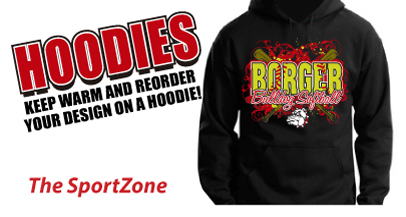 You guys have been great with all of our orders so we just keep coming back!" 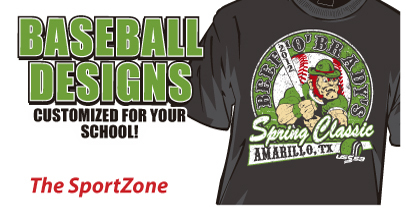 "The Affordable Way To Promote Your School or Business!" 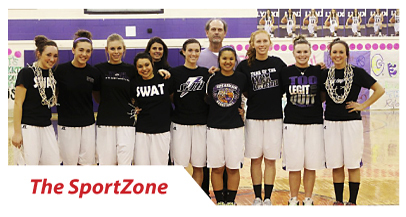 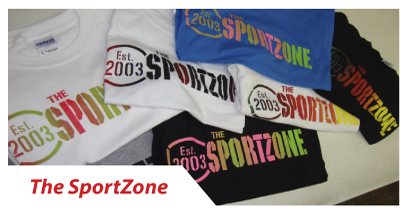 The SportZone is a company based out of Spearman, Texas that specializes in providing athletic apparel to schools all over the Tri-State area. 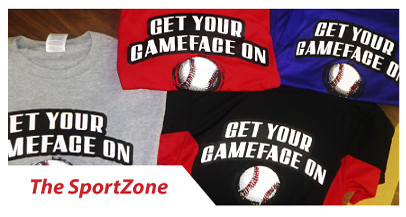 We make it our personal goal to give our customers the undivided attention they deserve. 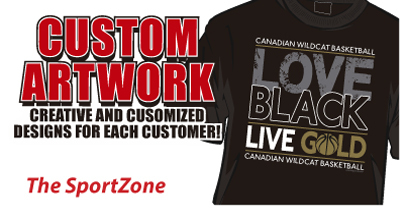 We offer exceptional products such as custom t-shirts, team apparel, hats, bags and much more which will include one of a kind artwork to support your team and school. 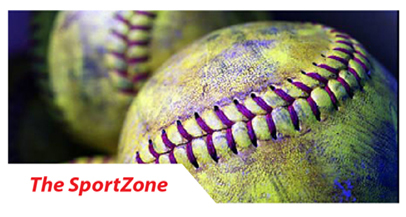 We are competitive in our pricing and over the years have built a trust with our customers that prove our outstanding service and quality. 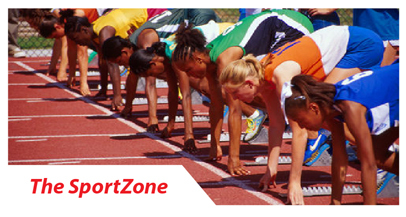 Take the time to call The SportZone and give us a shot.